GolfBuddy LR5 Golflaser Entfernungsmesser jetzt günstig online kaufen! 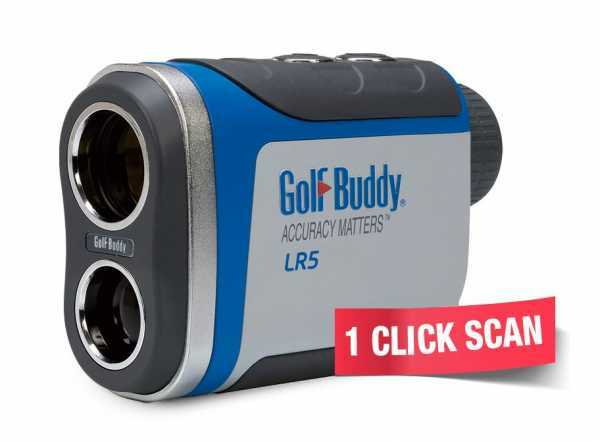 Produktinformationen "GolfBuddy LR5 Golflaser Entfernungsmesser"
The GolfBuddy LR5 is a laser rangefinder that calculates distance by measuring the time it takes for the laser to reflect off the target and back. LR5 can be used in various sports such as golfing and hunting. It can also be used for measuring architectural and other outdoor surveys. Weiterführende Links zu "GolfBuddy LR5 Golflaser Entfernungsmesser"